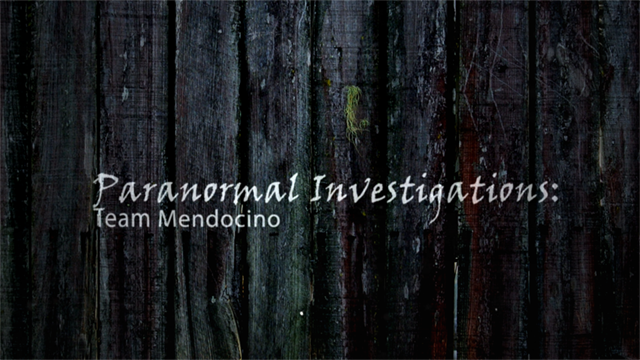 Mendocino TV and Paranormal Investigations: Team Mendocino present “Guest Ghosts, A Haunting of the Mendocino Hotel “We are experiencing internet/firewall issues and will be delayed by 1 hour, sorry. “We are experiencing internet/firewall issues and will be delayed by 1 hour, sorry. Event is canceled until we can fix the internet connection.